Size of this preview: 480 × 599 pixels. Other resolutions: 192 × 240 pixels | 801 × 1,000 pixels. High Cup Gill. 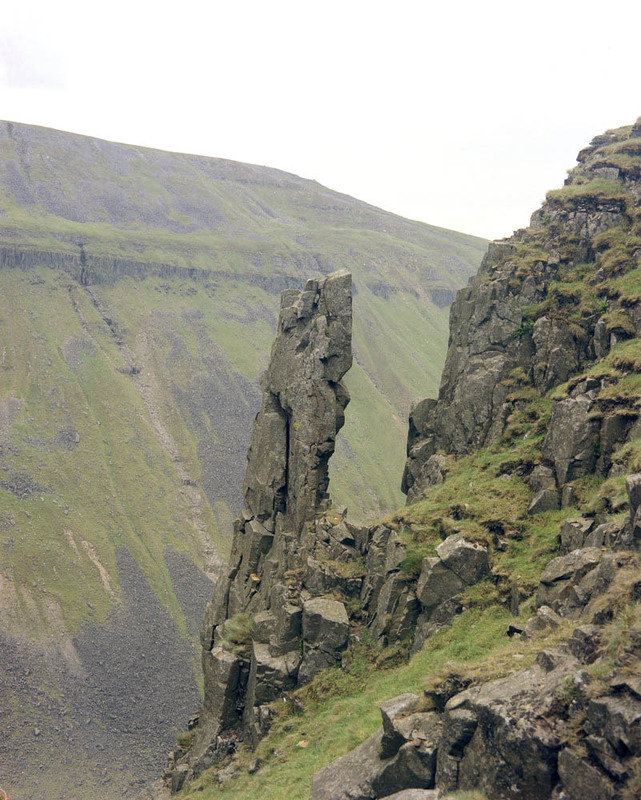 Looking S. Whin Sill pinnacle on north side of High Cup Gill, showing rude columnar jointing. current 11:47, 6 June 2014 801 × 1,000 (189 KB) Dbk (Talk | contribs) High Cup Gill. 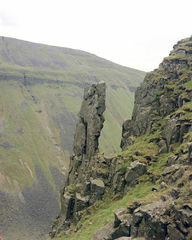 Looking S. Whin Sill pinnacle on north side of High Cup Gill, showing rude columnar jointing. This page was last modified on 6 June 2014, at 11:48.